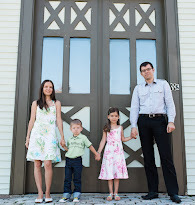 As a mom in the trenches of our first illness of this season, boosting my kids' immune system is really fresh in my head, we've just recuperated! From the past five years of experience, we have a pretty large arsenal of first aid and have more or less figured out what works best for different types of symptoms as well as what helps prevent an illness from materializing when first symptoms are present. I certainly do not know it all, but I prefer to keep our kids and ourselves off of drugs of any sort. Medical treatment only when absolutely necessary. These tried and true immune boosters have helped keep us out of the doctor's office many times (even though our doctor rocks) and are definitely less expensive than over-inflated medical bills! These remedies help with everything from regular sniffles to a full blown respiratory infection that's tougher to beat. I've noticed in friends, family, and acquaintances in real life and online - that regular medical treatment often results in lingering symptoms that do not go away for weeks or months, or worse - side effects that are worse than the illness itself. One thing I noticed is rather predictable with these natural remedies though, there are no side effects, we get over illnesses fairly quickly, and there are no lingering symptoms. It's no secret that breastfeeding boosts a baby's immune system. I don't know how we would have survived illness with little ones if it wasn't for breastfeeding, my first until she turned 2 and my second is almost 3 and still nursing once or twice a day. All kinds of goodness here, breast milk full of probiotics, it is antiviral, and it is full of vitamins and minerals. Getting vitamin D naturally from proper sun exposure is best of course, but not always possible when the kids are bundled even for the few minutes of sun they get in cold weather. If you get supplements, make sure it is in the form of vitamin D3, not synthetic D2. For younger ones, you'll do well with hiding some liquid D3 drops in their drink. This is just common sense because vitamin D deficiency has been directly linked to being susceptible to the flu (see here and here). It's absolutely essential for the body to have adequate sleep to have a strong immune system, especially for children (see here). Overworked, tired little bodies are more susceptible to disease. It may be tempting in this modern age to schedule your children for every available activity, but consider that their health and rest are more important and should be guarded. This is just one of gazillion reasons we love homeschooling, our learning revolves around a healthy lifestyle and not an exhausting schedule. Since our immune system cells are largely contained in the gut, probiotics are naturally a great way to boost immunity. Not to mention they address many unwanted symptoms such as IBS, recurrent yeast infections, bloating and other digestive issues. Probiotics may also help with absorption of vitamin D3, minerals, and other nutrients. Not all probiotics are created equal though! Most do not survive the acid in your stomach before they reach the intestines. Make sure yours is not just one most commonly marketed strain like acidophiclus. Some of the most effective strains are lactobacillus reuteri (as found in breast milk) and bacillus coagulans. I'm sure you already know Vitamin C is great to ward of colds and flu, but did you know that most vitamin C supplements on the market are derived from genetically modified organisms? It's usually made from GM corn. Your best bet is just buying some organic lemons and incorporating that into recipes (such as this yummy, healthy dessert) and smoothies. If you must supplement though, invest in a whole food, real vitamin C supplement such as this. 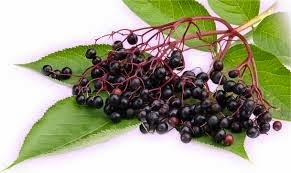 I have heard so many great things about elderberries from other moms that I had to finally try it. I am getting on the bandwagon, this stuff is amazing! I don't know what it does, but it works fast and is great for cough and anything that affects respiratory system. I bought this syrup but plan on making my own out of whole dried elderberries with this recipe, which will be cheaper for the amount it yields. I love this locally made (to me) remedy from Vermont, this syrup does wonders for lingering, persistent, or "whooping" coughs, especially when kids have trouble sleeping. It was recommended by a naturopath and I'm so thankful to have it on hand for the winter season. Not really an "immune booster", but it stops anything viral in its tracks and works well to bring high fevers under control and kill the culprit. You have to be sure of correct dosage according to the label. The best thing is, it has no particular taste and can easily be mixed into some water or a green smoothie. Be sure to follow with probiotics as this is a natural antibiotic and can wreak havoc on digestion! Just be sure to buy the right kind, NOT ionic silver or protein suspended, you want real colloidal silver, we buy this one and it's amazing for infection of any kind (it's cheaper on Swanson). We've used it for viral infections and for tooth infection. Unlike antibiotics, it kills bacteria, viruses, and parasites without harming your cells and does not breed antibiotic resistance. 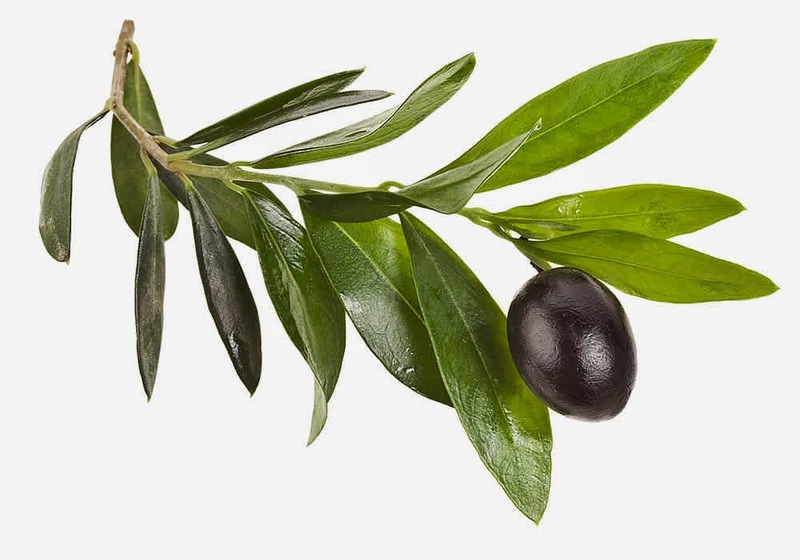 Olive leaf extract is miraculous! Let's see: antibacterial, antiviral, anti-fungal - great for any internal infections. It did wonders for an aching tooth I once had. Antioxidant, lowers blood pressure, contains anti-cancer compounds apigenin and luteolin (remember, all of us have cancer cells). You have to use your head and figure out dosage for a child, it's definitely not something to be taken regularly. At the recommendation of our doctor we got these syrups for lingering cough last winter, both the dry cough and the wet cough. It's great for those night time coughing spells, one dose and baby is fast asleep! It really calms things down and gradually gets rid of cough for good. Not cheap, but in our humble opinion worth it for the relief we see in our kids. This is a supplement that is great to take daily all through the year, cod liver oil has a ton of benefits and is great for overall health. During flu season we up the dosage and skip less often than summer. I notice a difference in my own health when I take it and when I don't. Not to mention it's great for skin, nails, teeth, and hair! 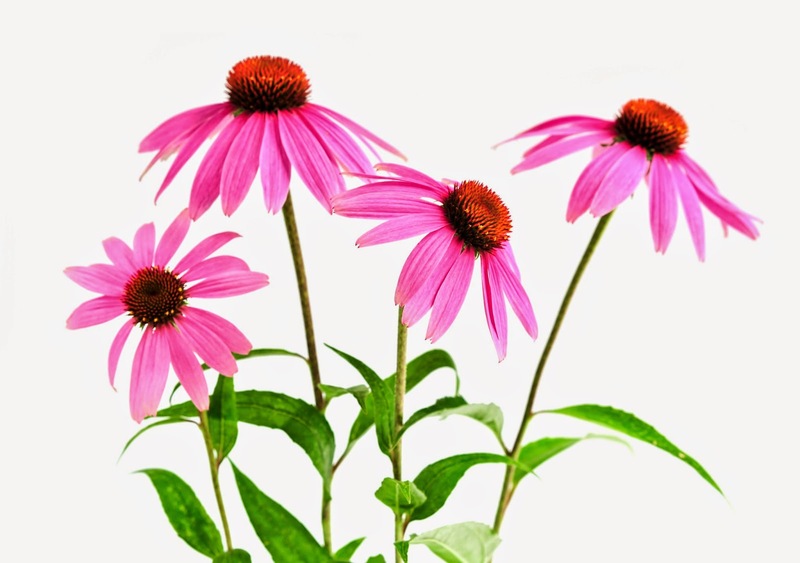 An alcohol-free liquid echinacea formula is a great immune system booster and is great to mix into the kids drinks. This is a great preventative measure to implement through the winter. I use liquid echinacea in smoothies for the whole family! Of course what you put in a smoothie can also boost the immune system. Berries, spinach, lemon, apples, ginger, carrots, chia seeds, cucumber, and cinnamon are all great healthy ingredients. To make it yummier and more tolerable for the kids you can add a little banana or mango, raw milk would be great if you have any. Of course fruits and veggies in their raw or lightly steamed form are awesome! I stock up on broccoli as my kids surprisingly like it steamed. Carrots to munch on. Slightly sour green apple slices. Sauteed cabbage. Raw sweet peppers. Sauteed cauliflower. Green peas. Offer a variety of veggies throughout the day regularly and they will learn to like them. There is no way around it, indoor air will become really dry in the winter with the heat or furnace on. This can really dry out nasal passages and prolong illnesses, not to mention it makes viruses more easily transmittable indoors. We run a humidifier every night in the winter and sometimes throughout the day when we are sick. This one has served us well for 6 years and I loved it, though it recently died (hoping I can fix it). Meanwhile I keep the air moist by hanging well towels to dry and boiling water on the stove top. Whatever you do, keep in mind that it is a proven fact that sugar suppresses immunity and triggers inflammation. Being surrounded by it everywhere makes it really hard (ask me how I know), but try to focus on a real-food diet with plenty of organic veggies and whole fruit, legumes, as well as healthy fats, and organic or grass-fed meats. Also, it's great to have a non-toxic hand sanitizer with you at all times to use when you can't wash hands. If you're home, triclosan-free soap will do the trick! Last but not least, in a crazed and "fast-lane" society, we really really need to guard our children and families from being over-scheduled. When stress hormones rise in children and adults, immune system response is lowered. Kids need lots of creative free play time and rest to thrive! Disclaimer: This content is not intended to be a substitute for professional medical advice. Talk to your trusted healthcare provider about any questions you may have regarding your health. 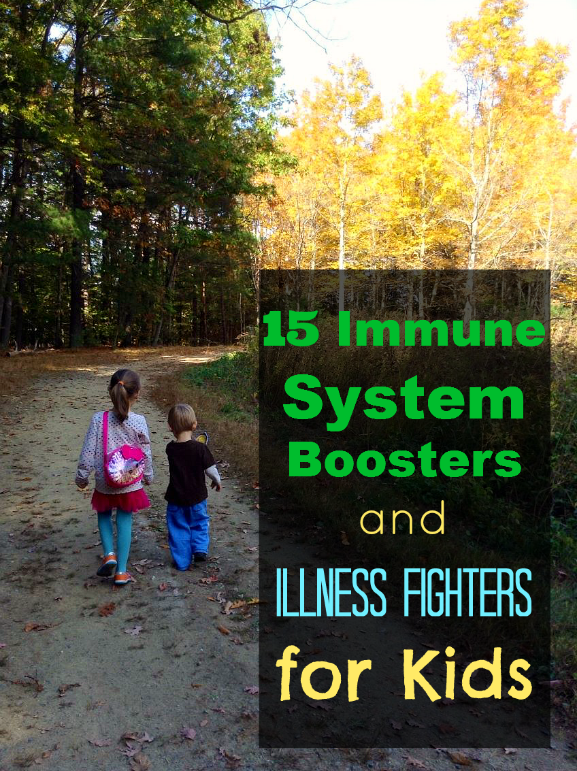 This is a great post, some really good links there which I'm going to check out - luckily our kids don't get sick too often, but I'd rather have options to hand to make sure they stay that way!